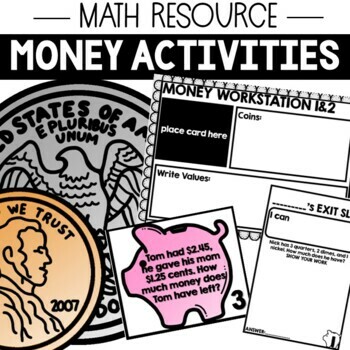 Great resource for centers, OTES, chapter 7 in go math, teaching students money. 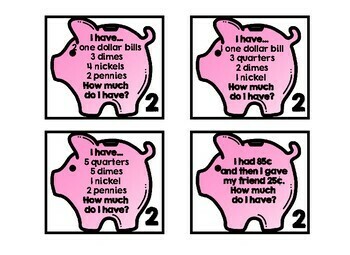 Differentiated into 3 levels. 4 task cards for each level. 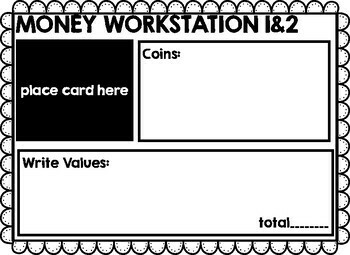 work space for level 1 and 2, and one for level 3. 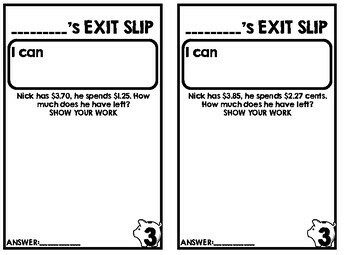 4 different exit slips for each level. THANK YOU -edu clips and teaching tongas clips for clip art- LOVE!